Now empty nesters, Teresa Morgan and her husband live in Washington State. They have two adult children and one granddaughter. She holds a Bachelor’s degree in Theology and is an craft addict. Crush the two boxes of vanilla wafers into fine crumbs and press one half of them into the bottom of 9” x 12” pan. Spread sugar mixture over the crumbs. In a chilled bowl, whip the cream. Or, if using Cool Whip, soften and spread over sugar mixture. Next, spoon or sprinkle 2 cups of pineapple over top. Cover with remaining crumbs. That sounds yummy. I’ll give it a try. 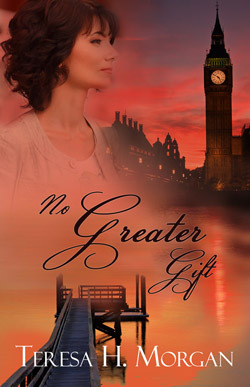 Now here’s Teresa’s latest book, No Greater Gift. Grace Ryan works to untangle clues left by her late grandparents—clues involving a WWII conspiracy that could tear her family apart. Erik Petersson, unjustly accused of infidelity, suffered through an unwanted divorce and the loss of his children’s love due to his former wife’s bitterness. A physicist on sabbatical, he agrees to help Grace dig through her late grandfather’s scientific papers. As he struggles to win back his children’s love, he and Grace are catapulted into a quagmire of truth and lies that could destroy any chance at a future love or happiness. 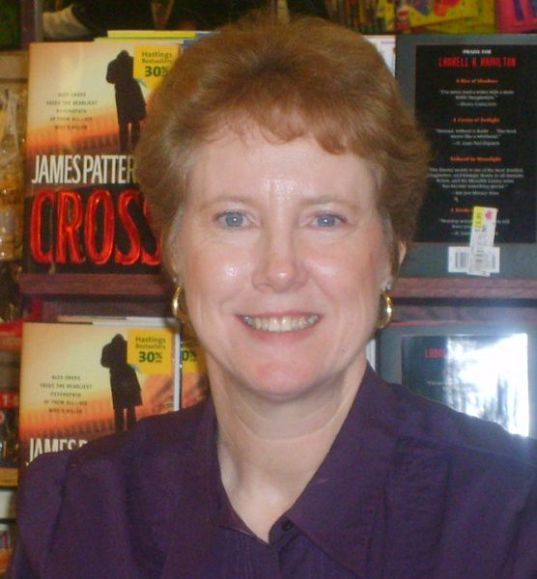 This entry was posted in New Book Release and tagged mystery, WWII. Bookmark the permalink. Yum! I’m off sugar for a while, but this sounds so good I might have to try it in a few weeks, thanks for sharing! I’ve read No Greater Gift, and it’s an excellent book. Loved it! Lyn, thank you so much for inviting me. I know your readers will love the dessert. Light and refreshing for summer, but still rich.